At 18 Sean moved to San Francisco where he apprenticed under one of the top salons in the city and quickly graduated to the floor for cutting and styling. 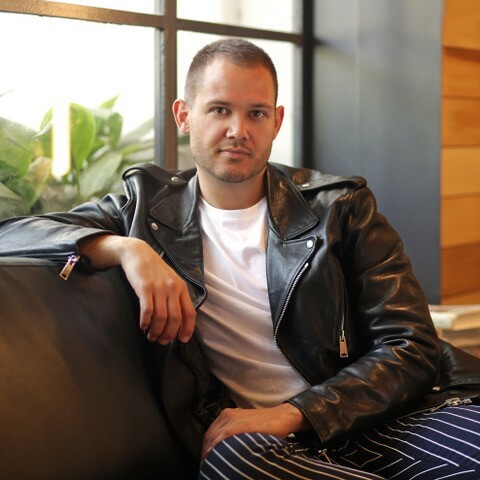 In the course of 6 years, he worked at several high end , learned from leaders in the fashion industry, and freelanced for major cosmetic editorials for companies such as Benefit, Bare Minerals and Sephora. Sean realized his passion for doing color and pursued an apprenticeship with Tracey Cunningham. Sean finds hair inspiration in runway and high-end fashion and believes as Tracey has taught him hair should reflect one’s youth. Sean prides himself on offering his clients the latest trends in hair color and believes hair should be dimensional.